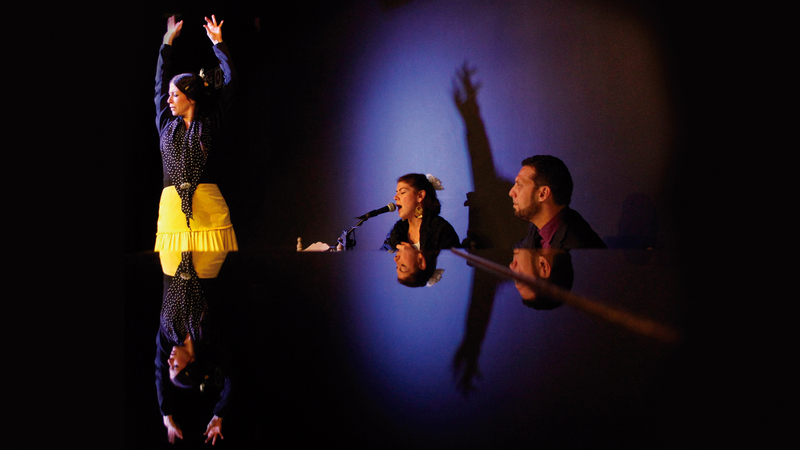 A flamenco show of quality, to feel the flamenco soul very closely. A walk through their songs and their dances, enjoying the colour and strength of this art. 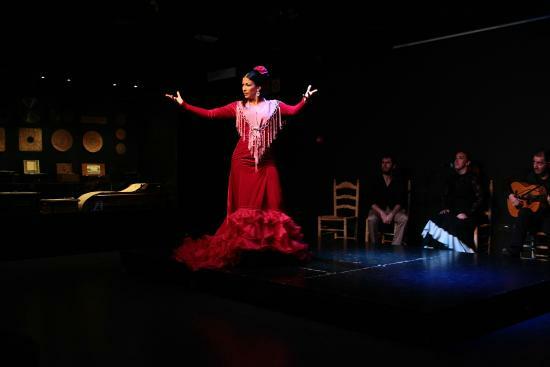 An experience full of passion, treated with the respect that Flamenco deserves, Intangible Heritage of Humanity. The length of the Flamenco Show is approximately 45 minutes. Buy your ticket in the reception of the museum. Monday to Friday at 1:30 p.m.